Affordable used cars for sale from a trusted dealership? That’s us! Kendall Toyota of Fairbanks understands that not everyone is in the market for a new Toyota car. 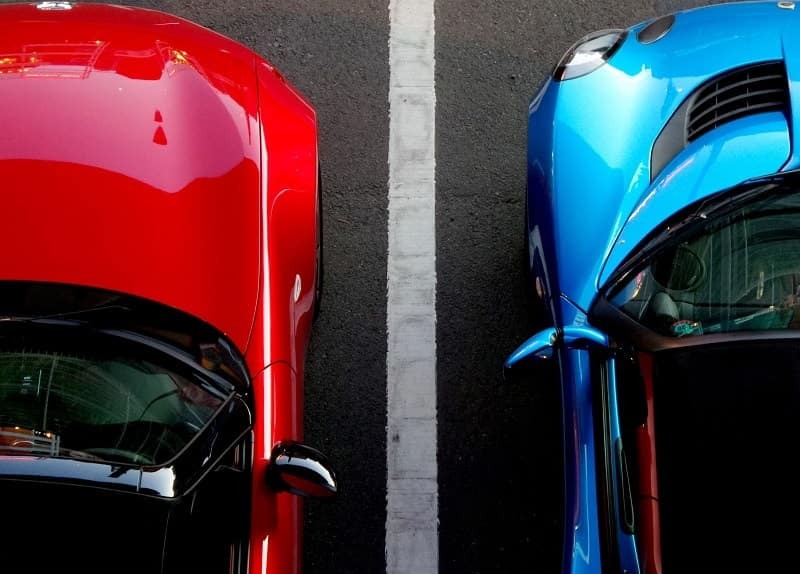 As your Fairbanks used car dealer, you will not only find new Toyota cars, trucks, and SUVs, but also a wide variety of used cars for sale in Fairbanks. We provide our customers looking to make an automotive purchase with a large inventory Fairbanks used car options. Furthermore, in our selection of Toyota used cars we have an inventory consisting of Certified Pre-Owned Toyota cars. To ensure top quality, our Certified vehicles have gone through several tests and multiple-point inspections. Search for your used Toyota in Fairbanks within our inventory and give us a call or contact us online if you have any questions, then come by our Kendall Toyota of Fairbanks and take any car that catches your eye out for a test drive. 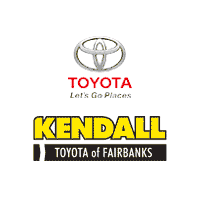 We look forward to the opportunity to help you find your next car when you visit Kendall Toyota of Fairbanks! We are conveniently located at 1000 Cadillac Ct Fairbanks, Alaska 99701, just a short drive away from Tok, Fort Wainwright, and Delta Junction. In addition to selling quality used cars, trucks, and SUVs in Fairbanks, we offer the Kendall Auto Protection plan on all qualified used vehicles. This auto protection plan covers you under the hood and on the road. It’s auto coverage offered by Kendall that allows us to be there for you down the road and when need us most. Ask a Kendall representative for more information about this offer. Head on over to our Toyota Finance Center and apply for a Fairbanks auto loan. Regardless of your credit situation, our team of friendly finance experts will help you find the right finance option for your budget. This includes good credit, bad credit, and no credit solutions. At Kendall, we care more about the person than the credit score. We also purchase used vehicles and would be happy to provide you with a fair trade-in value for your current vehicle. Get started today by filling out our online trade-in value form. This simple form will provide the true market value of your car and gives you the chance for a no-obligation car appraisal. With enough information, you can then make an informed decision about selling your current used truck or used SUV. Thank you so much for shopping our Kendall Toyota used cars. We hope we answered some of your questions and gave you more reasons to shop with Kendall. We look forward to working with you soon and helping you find and finance the perfect used car for your budget and lifestyle!